EPBF Approved American Style Pool Table! 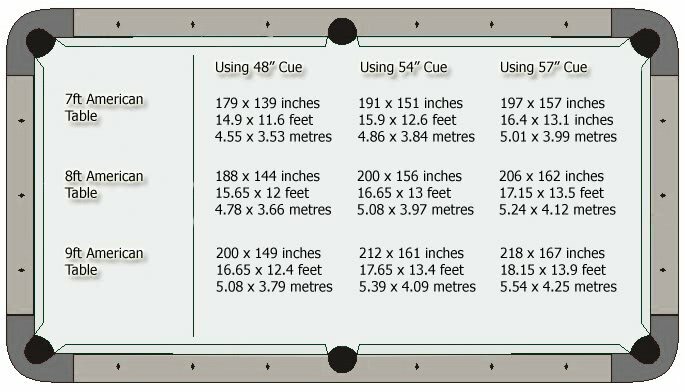 The Pro Star Club is part of a range of tables dedicated to providing the player with only the finest American pool design and build quality available! 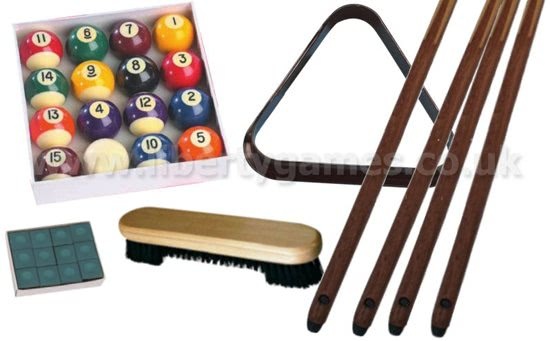 As well as being reliable and durable, the modern style is perfect for your home games room or a commercial environment. With the production expertise of European factories, these tables are renowned for being made using only the best materials, whether it be wood, metals or solid formica. The Pro Star Club has a multilayer solid pine wood base frame that has been finished with a high quality veneer, making the Pro Star Club one of the best modern style American billiard tables on the market today. 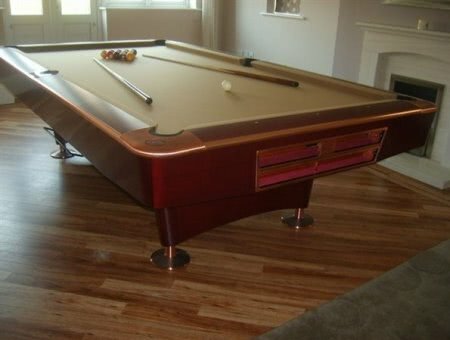 This table has been approved by the European Pocket Billiard Federation (EPBF), and features a quality three-piece slate playing surface, American style pockets and an anti-scratch melamine cover on the rails. Weighing in at an impressive 425kg, the Pro Star Club is an assured table that will look fantastic in both a home games room or a commercial environment.